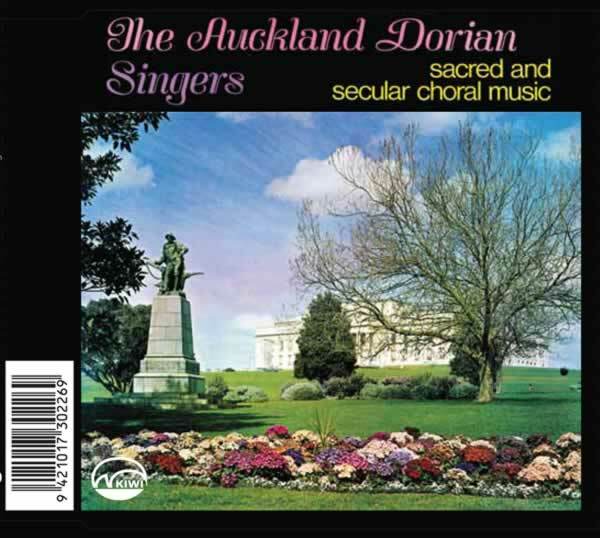 The Dorian Singers of Auckland, New Zealand, comprising some sixty mixed voices, was founded in 1936 by Albert Bryant, who remained as conductor until 1941. The choir then came under the direction of Harry Luscombe, who held the conductorship until 1960. Since then Peter Godfrey has been musical director. Although the choir does perform some of the larger-scale choral works, it tends to explore fields untouched by normal choral societies. Works of the fifteenth, the sixteenth, and the twentieth centuries make up a large proportion of its concert programmes. In order to maintain a high individual standard of membership and to bring in new members that become available, auditions for the whole choir are held annually. 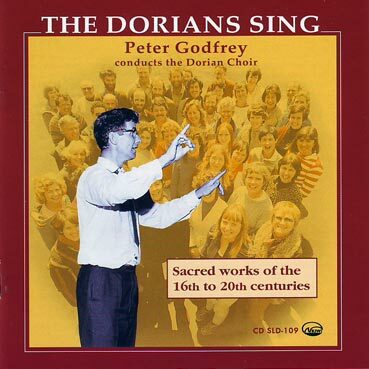 Peter Godfrey, M.A., Mus. 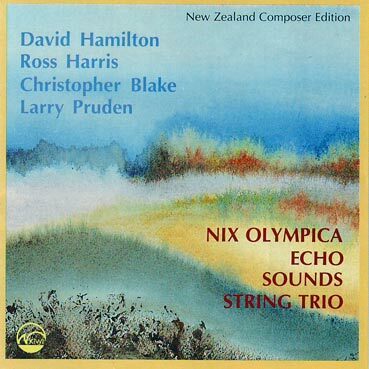 B., F.R.C.O., director of music to the Dorian Singers, is also organist and choirmaster at St Mary's Cathedral, Auckland, conductor of the Auckland Symphonia, and a Lecturer in Music at the University of Auckland. Cover: The War Memorial Museum and Domain Gardens, Auckland, New Zealand, by Kenneth and Jean Bigwood.